During Huawei’s keynote address at CES 2017, it was actually Google that made the biggest announcement. 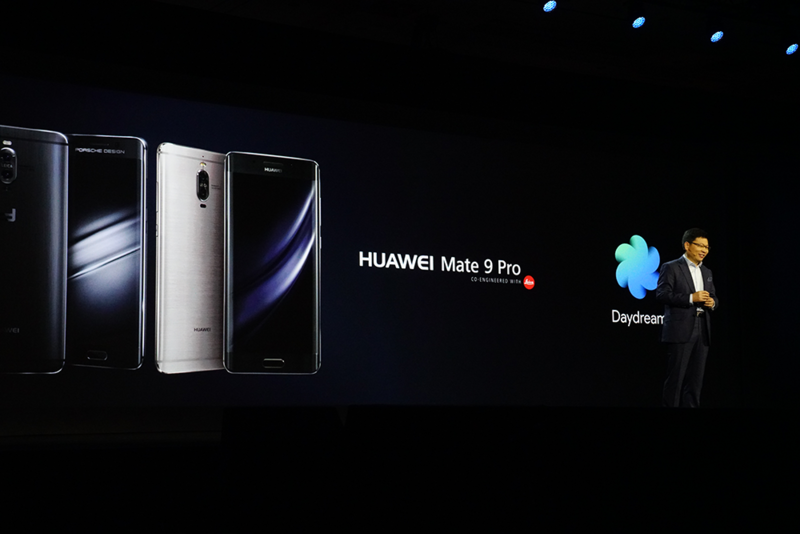 Amit Singh, Vice President of Business and Operations for augmented and virtual reality at Google, revealed that Huawei’s newest smartphones — the Mate 9 Pro and the Porsche Design — are both Daydream-ready. 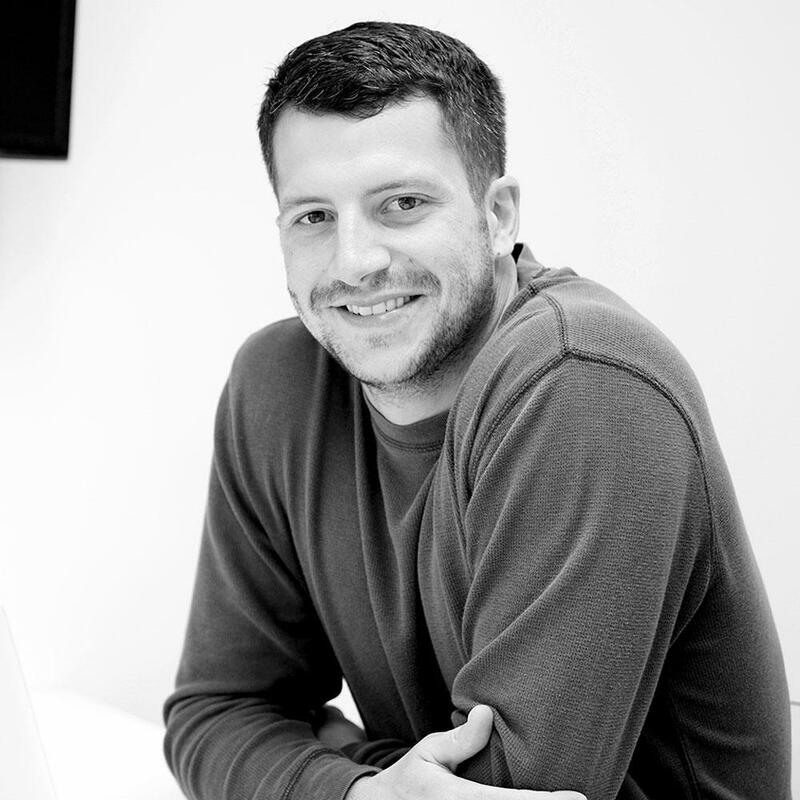 Daydream is Google’s platform for mobile virtual reality. That partnership has manifested itself in a huge way: Singh announced that Huawei has developed its own VR headset — the first third-party Daydream viewer — which took inspiration from the design of Google’s Daydream View. 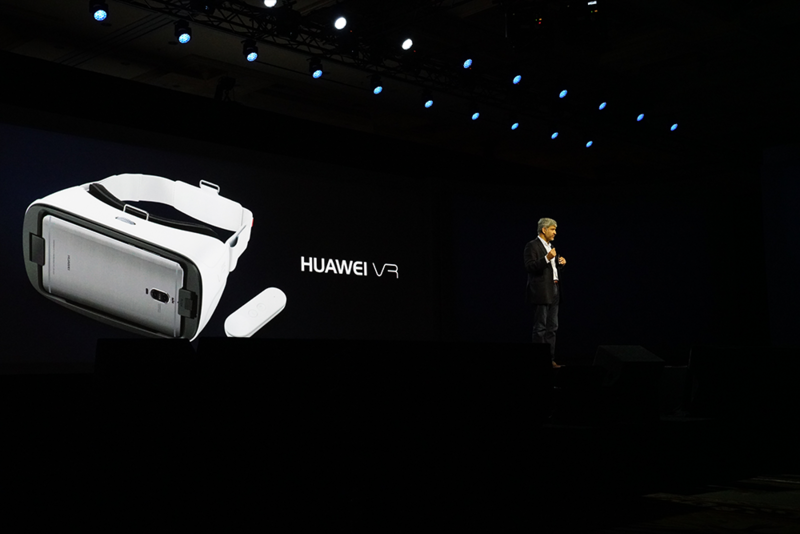 The company’s headset, simply called Huawei VR, has a 95-degree field of view, expressive control, and comes with auto focus, so you can actually use it without eyeglasses. Singh said the two companies are also working to incorporate augmented reality into Huawei’s lineup of phones as well, utilizing Google’s Tango technology for motion tracking, AI learning, and depth perception. Daydream will bring “VR superpowers” to Huawei’s new lineup of smartphones.